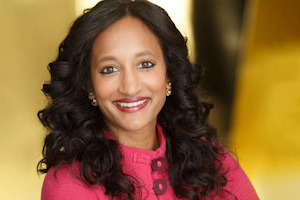 Dr. Sumun L. Pendakur, chief learning officer and director of the Equity Institutes within the USC Race and Equity Center, will be the University of Michigan-Flint campus’ commencement speaker during its 2019 spring graduation ceremony. Before she joined the Race and Equity Center, Pendakur served as assistant vice president for diversity and inclusion at Harvey Mudd College and as director of the Asian Pacific American Student Services at USC, according to UM Flint Now. Pendakur received a bachelor’s degree in history and women’s studies from Northwestern University, a master’s degree in higher education administration from the University of Michigan-Ann Arbor and a Ph.D. from the USSC Rossier School of Education.